Russell has 25 years of experience in the travel, tourism, hospitality and accommodation industries. He has held senior roles within some of the Top 500 private and public companies in Australia across both Sales and Marketing functions, as well as being an owner-operator of his own 100+room Apartment hotels, a franchisee and an SME business owner. Through this experience, Russell has gained a thorough understanding of what it takes to run accommodation businesses of varied sizes – from smaller local accommodation businesses to large national corporates. Having worked in senior roles with a franchisor and as a franchisee, Russell understands the complexities of operating within a franchise model. This led to Russell providing coaching and mentoring services to other franchisees and small business owners as the Queensland representative of the largest apartment accommodation chain in Australia. 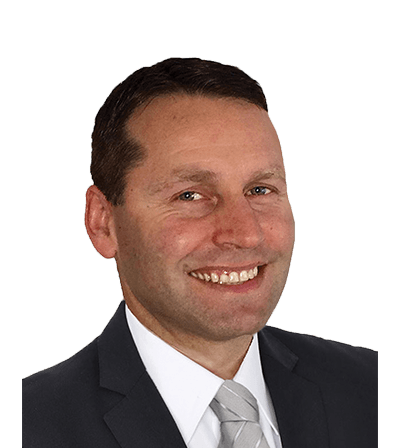 A licensed business broker and estate agent, Russell can offer a range of business mentoring and consultancy services.